Tara came to consult Dr. Ravi on 19th August 2016. 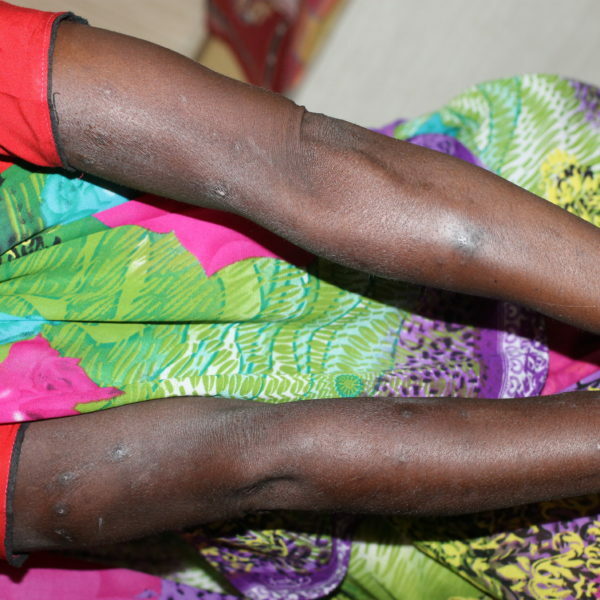 There was marked all over her body, predominantly on her legs and hands. She complained of an urge to itch the areas. She mentioned the rashes bleed on itching. 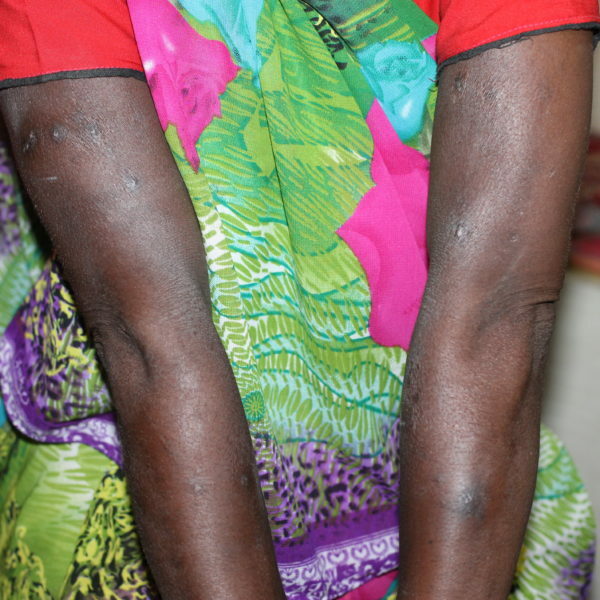 Dr. Ravi diagnosed this disease as Prurigo Nodularis or PN. 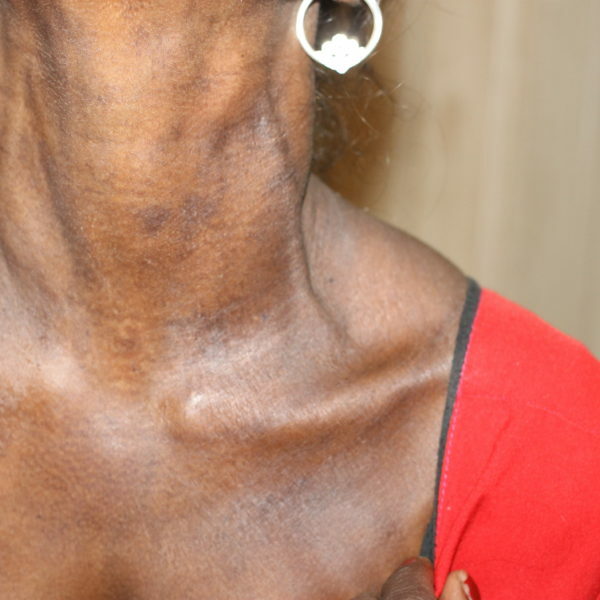 PN is a skin condition wherein hard crusty lumps form on the skin. The person feels an intense urge to itch the lumps. She had been dealing with the disease for almost a year. The nodules were hard and were approximately a half inch in dimension. The eruptions were dry and rough. She mentioned a continuous urge to itch the spots. Dr. Ravi started the treatment process. When she came for a follow-up on 30th September 2016, there was an improvement in her condition. She mentioned that she noticed an improvement in her condition on the third day of taking the treatment. When she came for a follow-up on 23rd December 2016, there was a visible improvement. 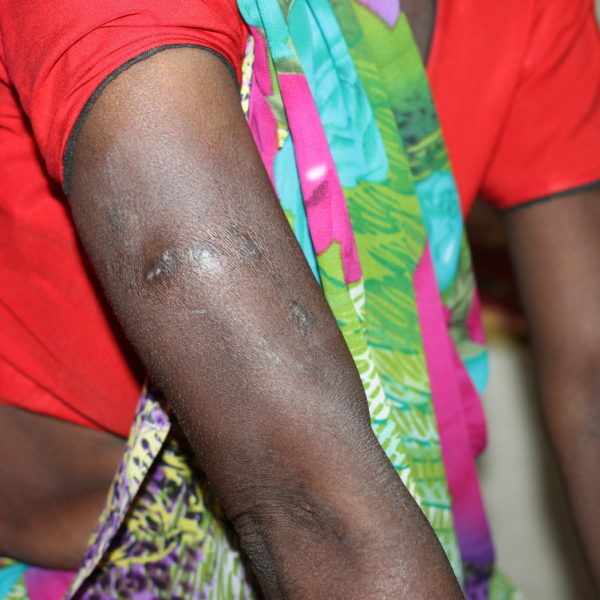 She told the doctor that since the past two months, there had been no evidence of the disease on her skin. She was happy with the treatment and thankful to Dr. Ravi for helping her get rid of the disease.